Lose weight, get fit, or live a healthier lifestyle? Our short personalized workouts - designed by fitness experts - and our custom healthy meals -designed by meals experts, will help you lose weight and feel your best! Download and try Weight Loss OrganicFit now! - DO IT ANYWHERE: Outdoors, at home, or at the gym – you don't need machines to benefit from OrganicFit’s program, only your own body weight. - FOCUSING ON “PROBLEM ZONES”: You can concentrate on what you would like to improve first. 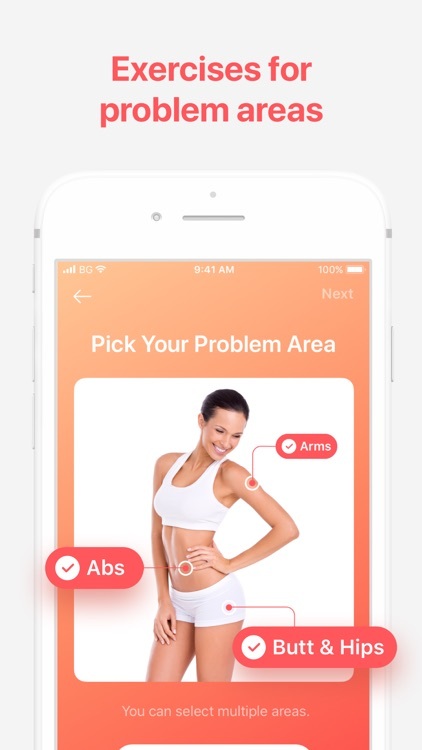 Our smart algorithm will select the most effective exercises for your “problem zone” and create an individual program. 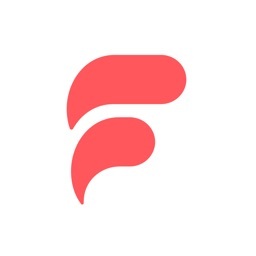 - EASY-TO-FOLLOW VIDEOS: No more guessing! See exactly how the exercise is meant to be performed. 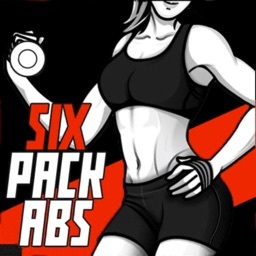 - 150+ SPECIAL EXERCISES: Thousands of people - just like you - have achieved positive results with our easy exercises tailored for weight loss success. 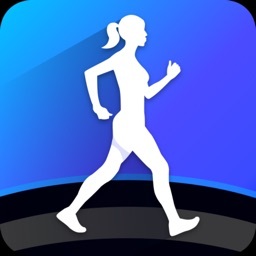 - RUNNING AND WALKING: Burn the maximum calories with interval workouts - including running, walking, and sprint intervals. - HEALTHY RECIPES: Take our quick survey and OrganicFit will create a custom meal plan just for you, made up of 100% healthy, yummy, satisfying meals. - DAILY TIP: Practice a few of our daily tips each day, and watch your weight go down, while your level of good health goes up. 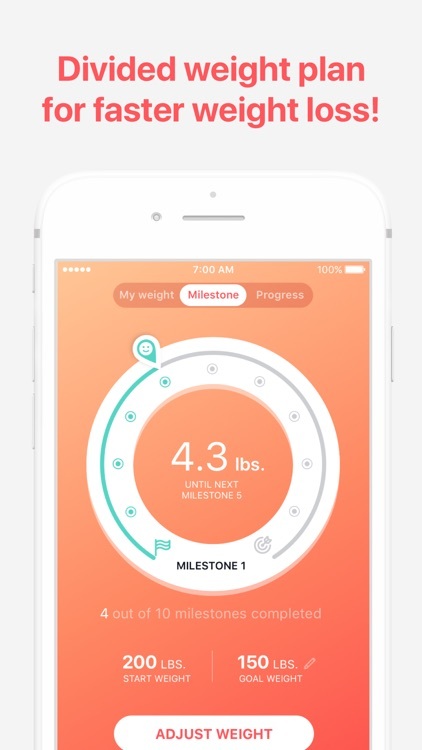 - MILESTONES FOR WEIGHT CONTROL: Milestones will break achieving your target weight down into 10 “mini” goals. Stay motivated and lose weight fast! 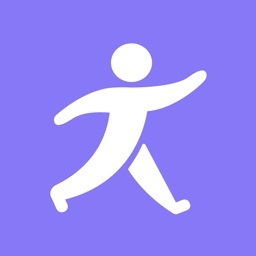 - Integrate Apple Health to collect the steps history. You will be amazed at what your mind and body can accomplish in a few weeks of training with OrganicFit. 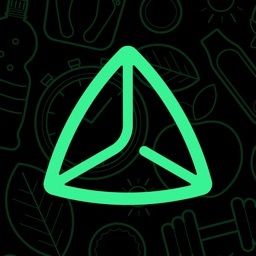 All OrganicFit users can try the app for free by signing up to a free trial period. 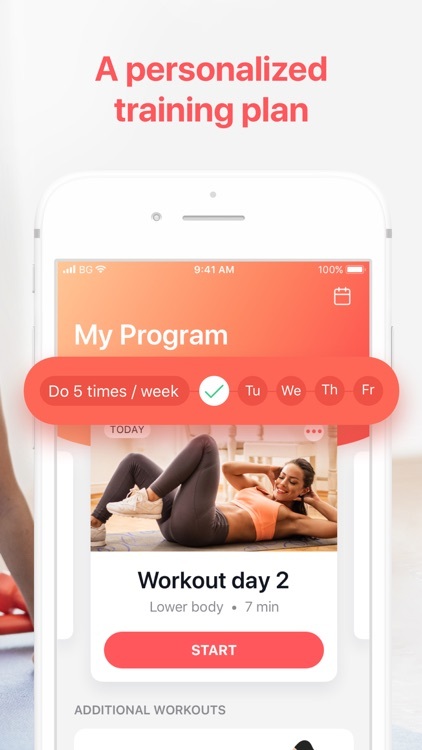 During the free trial, you’ll get the star treatment and will be able to try the fitness and diet features. 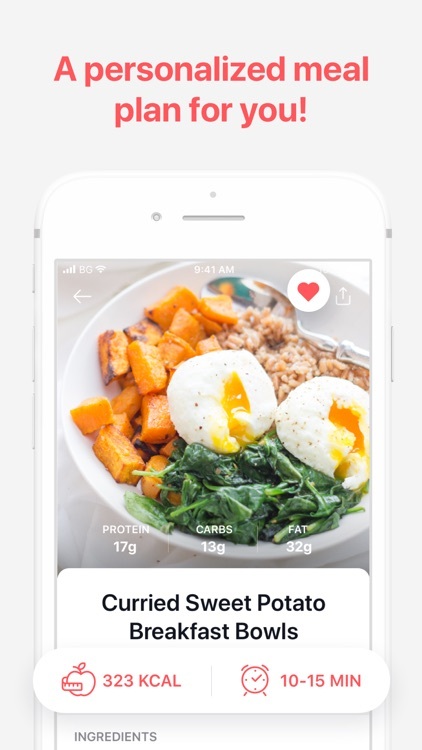 Our subscription plan "Get Lifetime Access" offers unlimited access to every level of every imaginable workout routine +personaliziren meals plan in exchange for a single payment. 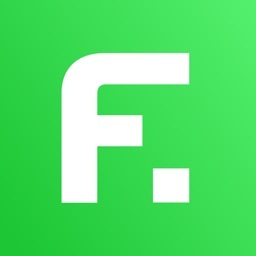 OrganicFit is available with a free trial version of 3 or 7 days (depending on the subscription period), followed by a subscription for 1 week, 1 month, 6 months or yearly.Payment will be charged to your iTunes Account at confirmation of purchase. Subscriptions will automatically renew at the end of the period, for the same price. You can turn off the auto-renewal at any time up until 24-hours before the end of the subscription period in your Account Settings. When you cancel the auto-renewal, access to the Pro features will not expire immediately, you will have access until the end of the current payment period. Note: This app is developed for informational purposes only. You must always consult your physician or doctor before starting any fitness program. Subscribe to OrganicFit today to lose weight, feel great in your body, or simply get in the best shape of your life! 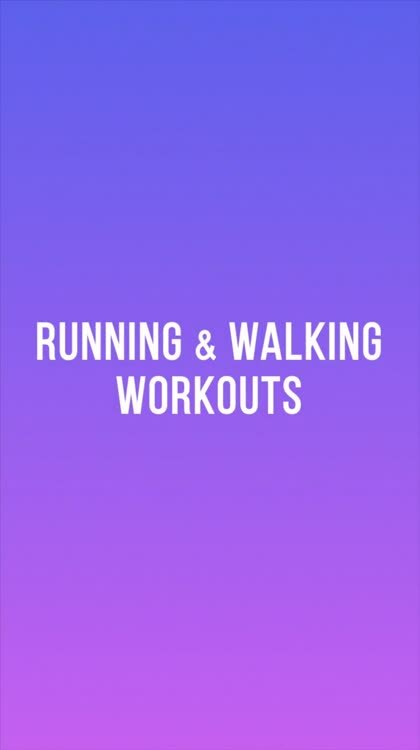 Download the app and start your workout now!